It seems Meridian Dan has struggled to find the follow up to 2013’s “German Whip”, which got him signed to PMR Records and was undoubtedly a part in Grime’s resurgence. Sure enough one wouldn’t expect all of his releases to be as big as that monster, but it would be close if they came somewhere near. New single “In The Street” does exactly that, the track is an undeniable banger. Who ever produced it, smashed it and lyrically Dan delivers once again. Not sure when this will be released, but I'll update the page as soon as I hear more. 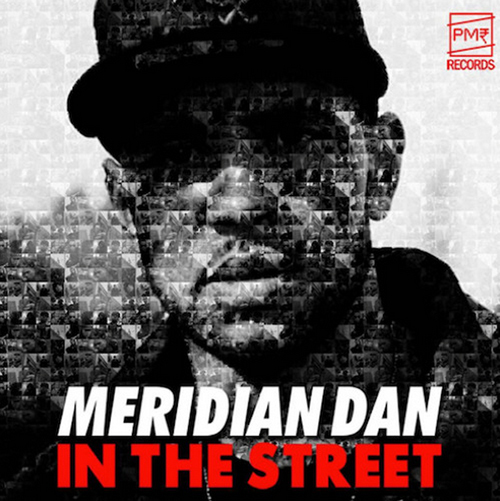 Meridian Dan's "In The Street" is today's Song of The Day.